new music. 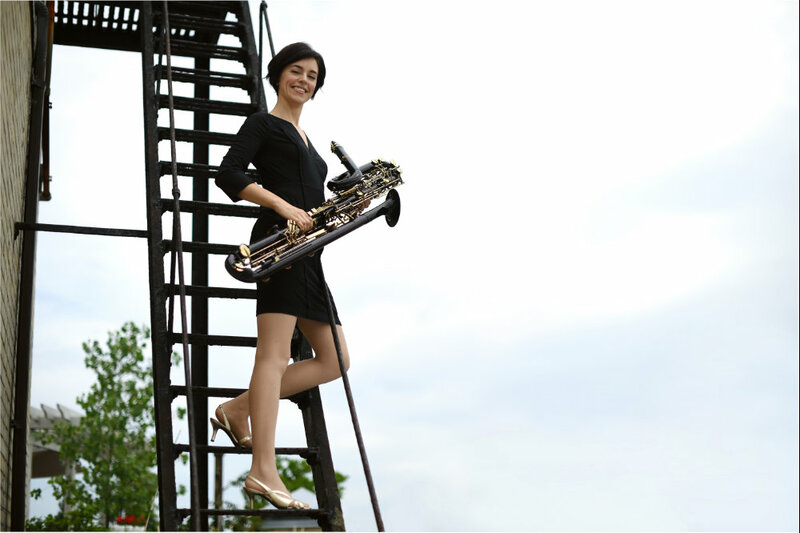 Carol is a founding member of the Argento Chamber Ensemble. 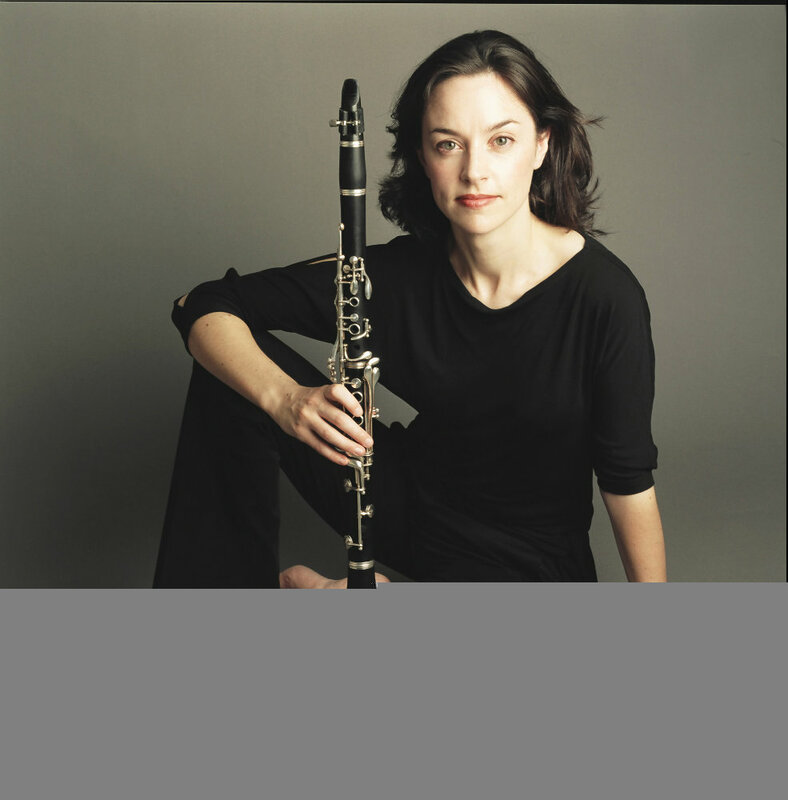 She has been involved in the commissioning of over 100 new works, ranging from solo pieces to clarinet concerti. involving Museums such as the Isabella Stewart Gardner in Boston, J.P. Getty in LA and the Metropolitan Museum in NYC. 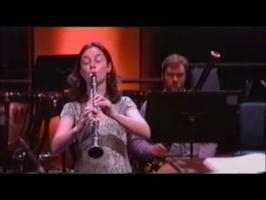 new concerto by Phillipe Hurel. Sonoma State University. 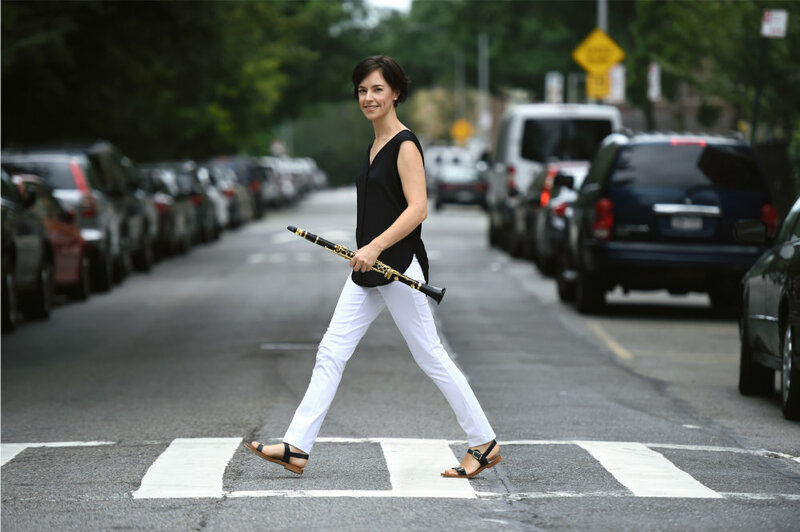 She is an alumni of the Carnegie/ Juilliard Academy and is on faculty at the Aaron Copland School of Music of CUNY and auxiliary faculty for contrabass clarinet at the Juilliard School in NYC. 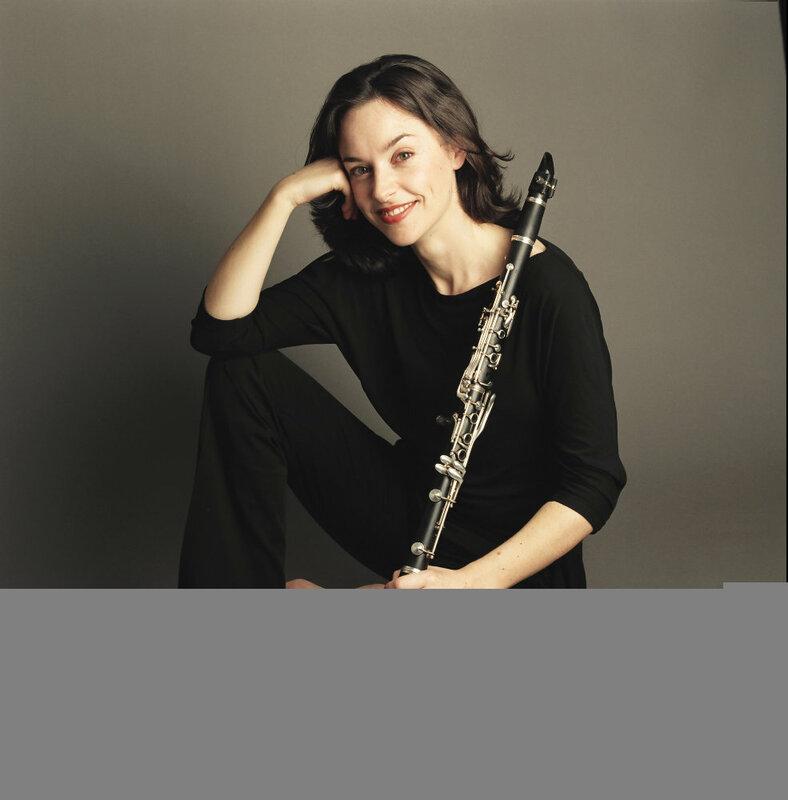 performers include Anna Elashvilli, violin, Saeunn Thorsteinsdottir, cello, Meena Bhasin-viola, Elizabeth Joy-Roe, piano. Performers including Charles Yang, violin, Alexis Pia Gerlach, cello. 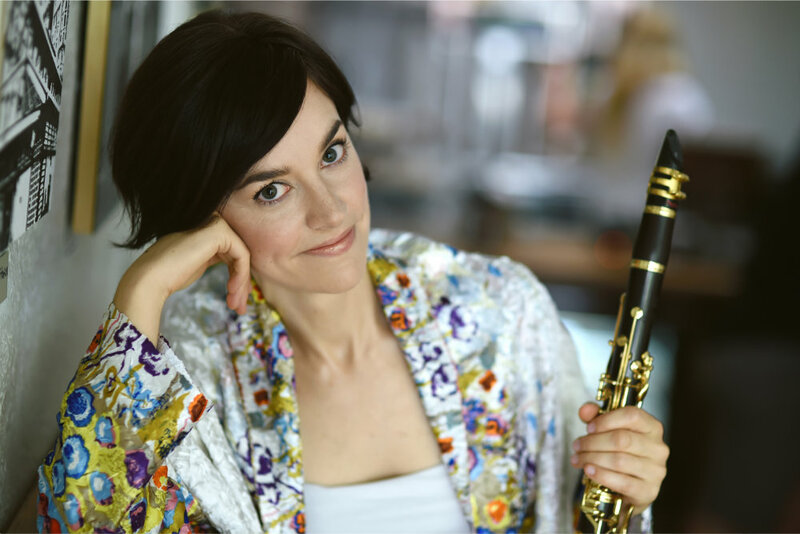 Performers include Paul Neubauer, Kit Armstrong, Frank Rosenwein, Mary Lynch, Jose Franch-Ballester, Paul Demers, Romie de Guise-Langlois, Daniel Matsukawa, William Short, Katherine Jordan, Richard King, Jennifer Montone, Eric Ruske and Joseph Conyers, bass. 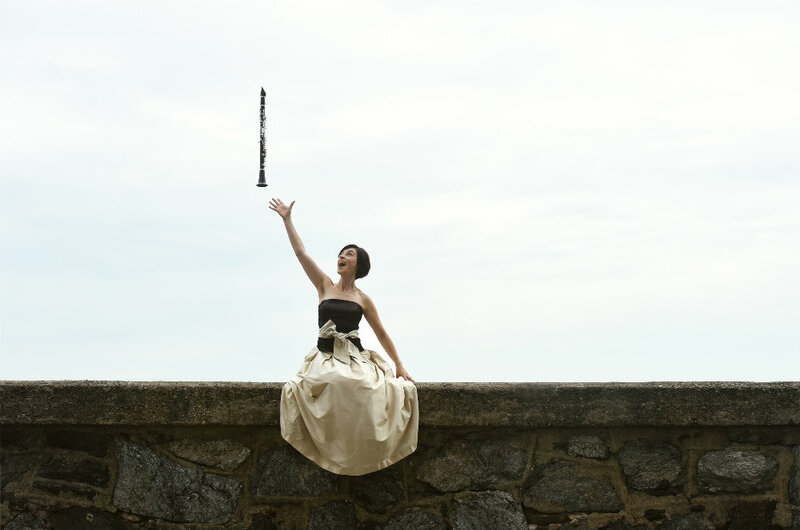 Performers include Harumi Rhodes, Alexis Pia Gerlach and Margaret Kampmeier. Michael -Thomas Formai, Michael Gilbertson, Andrew McManus, Polina Nazaykinskaya, Gitty razaz, Daniel Silliman. 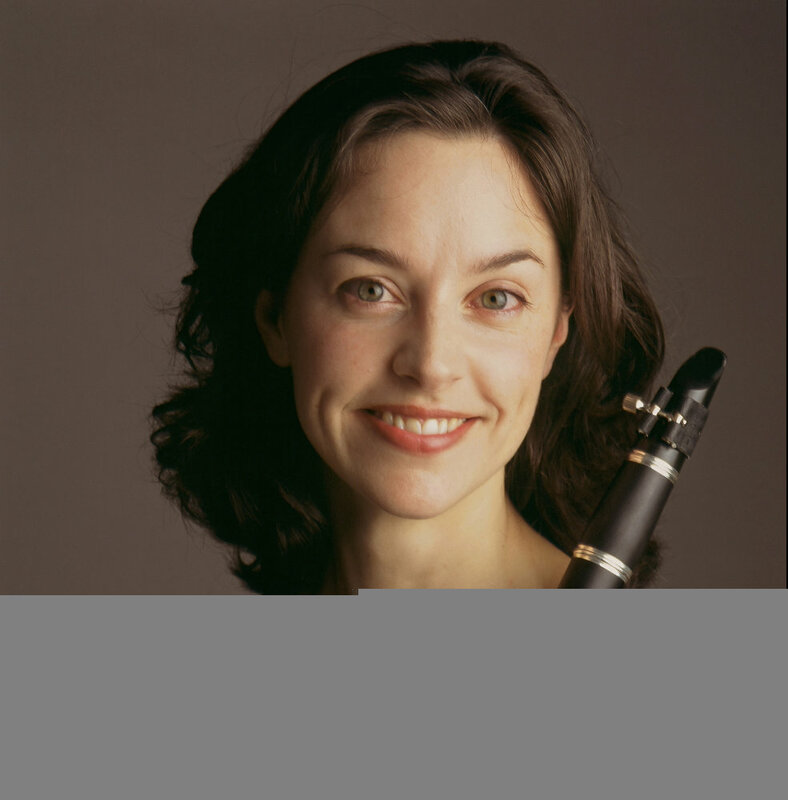 performers include Marianne Gythfeldt Bb and A clarinets; Charles Neidich, Eb clarinet; Fred Sherry, cello. Arnold Schoenberg's Suite Op. 29. Argento, Trio Ariadne, Frederica Von Stade. Performance by 80 New York City public school children, directors: Elizabeth Roe, Claire Bryant, Carol McGonnell. Paul Neubauer, viola and Kit Armstrong, piano. Second Inversion's "On Demand Videos" project was supported by New Music USA.